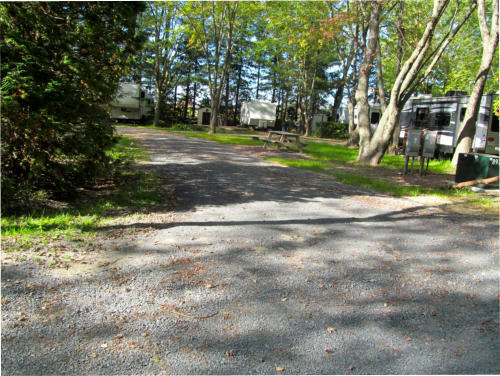 Maplewood Acres is situated in Eastern Ontario and we feature 92 campsites on 30 acres of mature treed property. 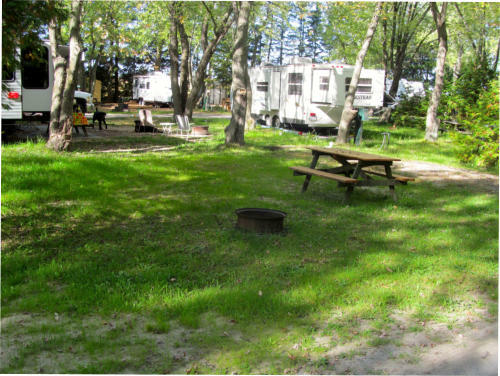 Sunny or shady 30 and 50 amp full service RV sites along with tent trailer and tent sites are available. 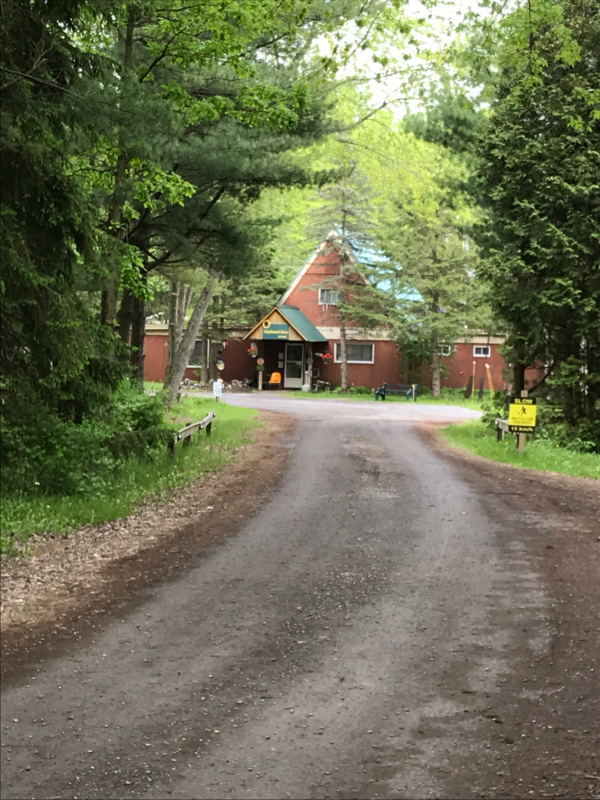 Our campground is located off the first exit into Ontario from Quebec and only 3 kms (2 miles) north of the Trans Canada Highway (highway 401) at exit 825 (4th Line Road). We are 80 kms (50 miles) from downtown Montreal and 126 kms (78 miles) from Ottawa, the nation’s capital city. As your hosts, our goal is to provide you with a family atmosphere, clean and comfortable surroundings and most of all friendly, helpful staff. 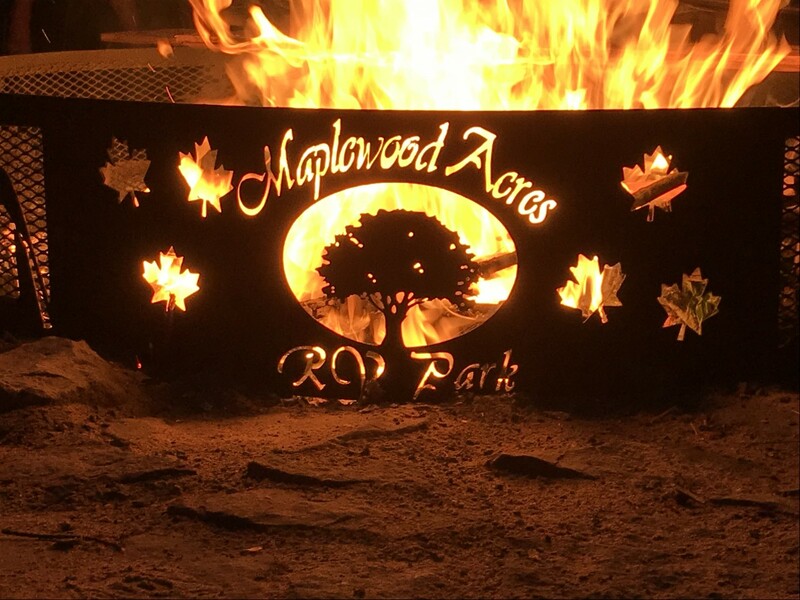 We have planned a full slate of activities for the upcoming camping season and Grandma, Grandpa, Mom, Dad and the kids (and let’s not forget the family pets) should all be able to enjoy their time together at Maplewood Acres. 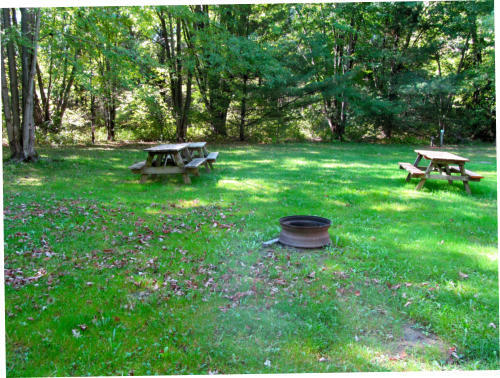 See a map of the campground to find out where our pullthrough and tent sites are located. Find out all we have to offer. 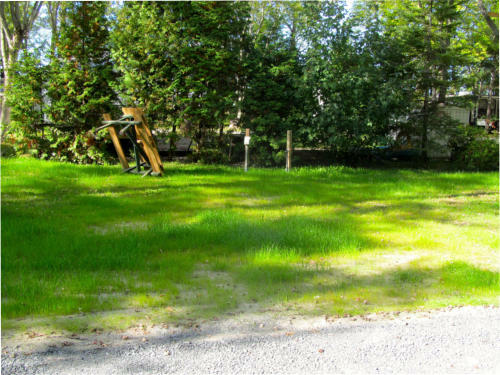 From clean bathrooms and showers to an inground pool, laundromat, playground and much more! Want to explore the area? Whether it’s for a round of golf or a day trip, there’s lots to do! 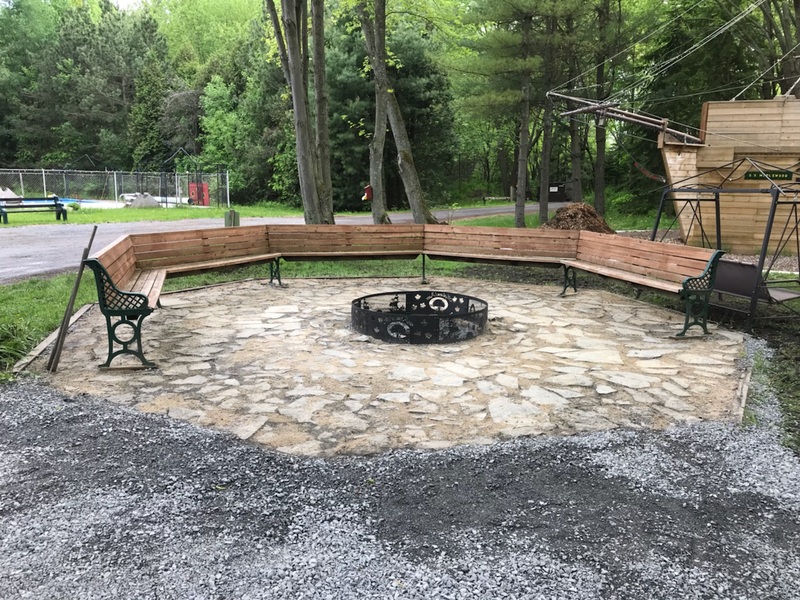 See what’s happening this weekend at the campground! Fun activities planned for kids and adults alike.